There is no doubt that losing one or even a few natural teeth is a very unpleasant event and we are not talking only about the aesthetic aspect of this problem. Namely, these events usually lead to numerous psychological and physical issues. 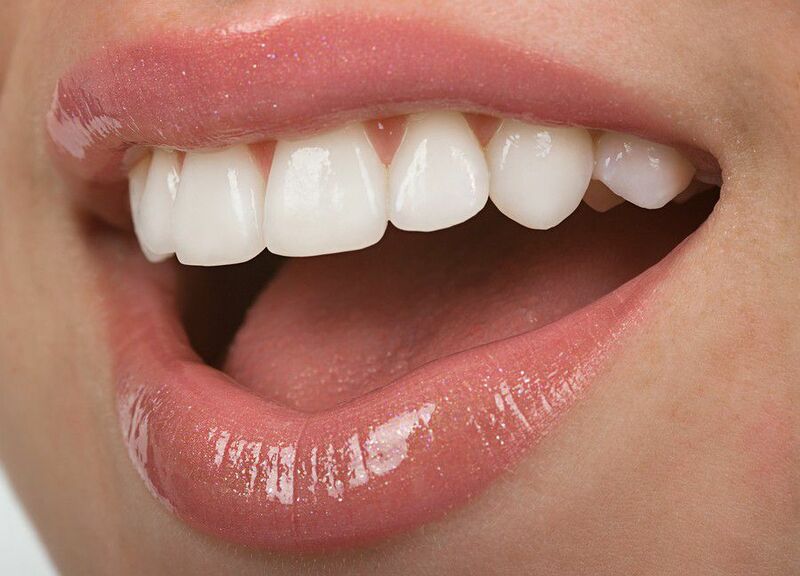 People know that without some of their natural teeth, they will lose their beauty and as a result of that their self-esteem and self-confidence will suffer too. In addition, such loss can also lead to a wide range of speech problems and eating issues too. The only positive thing in cases like this is the fact that modern technology has revealed several efficient treatment methods for missing teeth. 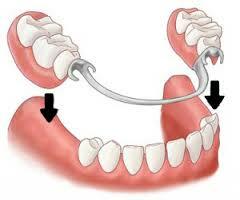 One of the most popular and one of the oldest solutions is the use of dentures. Dentists all over the world are suggesting dentures to people who have lost one or more teeth. 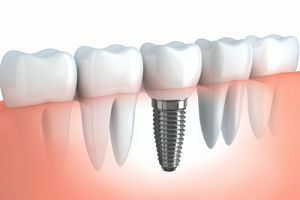 This is a very durable solution for complete replacement of missing teeth, but the truth is that it doesn’t last very long. Dentures often lose their properties due to permanent exposure to toothpaste, food, drinks etc. They are prone to wear and tear effects. Once the denture is removed before bedtime, it should not be stored in very cold or very hot water because in this way you will affect the properties (shape, strength) of the dentures and make them age faster. 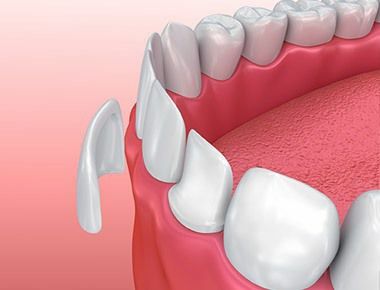 Just like your natural teeth, the denture needs proper care on a regular basis. We should also highlight the fact that using dentures is not a complete solution for every dental problem that you might have. This means that you should still visit the dental office on a regular basis. Experienced dentists will check the remaining teeth, your denture, your gums, joints of the tongue and jaw for any signs of trouble. As a matter of fact, dentures require tending and evaluation too because they might have some problems that you are not noticing. If everything is alright, other people should not be able to notice that you are wearing dentures. Additionally, a huge number of people believe that dentures require some sort of adhesive in order to fit well, but this is not true. You don’t need anything because proper fitting will do this job. It’s also good to point out that despite your use of dentures, you will still feel the effects of certain medications in the mouth. In the end, if there is some problem with your denture, don’t try to fix it on your own and ask your dentist for help.